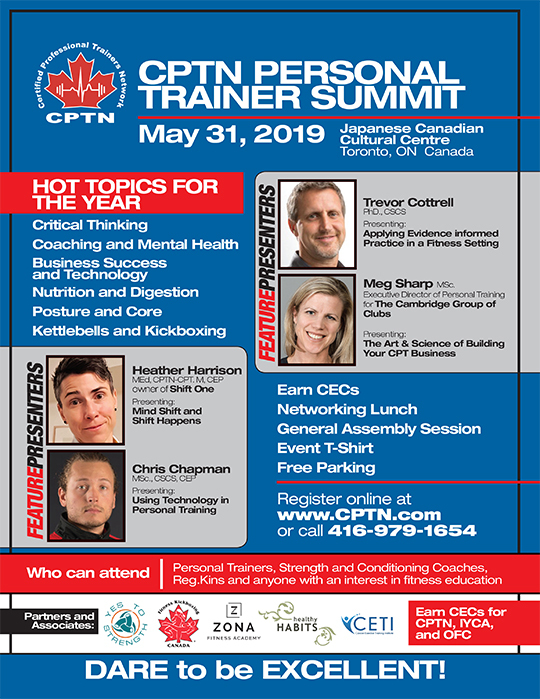 CPTN is a member driven organization, and thus we strive to provide our Members and Certified Personal Trainers the assistance needed to get ahead in their professional careers. We offer several courses through distance education as an on going effort to further fitness education to a greater audience. 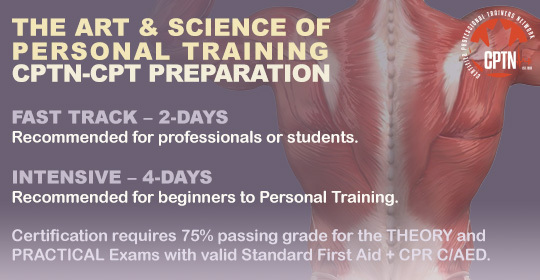 CPTN is committed to providing the best in health and fitness education, and we welcome new trainers to join us.